HOMEThe Complete Natural BlogCarbohydrates… Friendly Fuel or Food Foe? 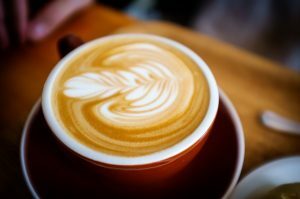 Carbohydrates… Friendly Fuel or Food Foe? 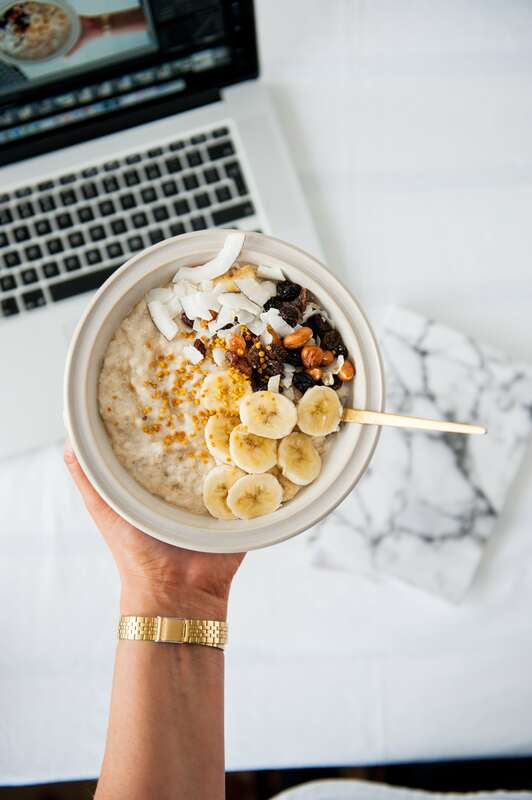 Whether carbohydrates are good or bad for us has been a long-standing debate..
To shed some light on all things carbohydrate, we asked Registered Nutritionist Caroline Gunn to clarify both the ‘simple’ and ‘complex’ facts on this food group favourite! Simple carbohydrates are small molecules consisting of one sugar unit (glucose, fructose, galactose) or two sugar units (sucrose, lactose). Some of these sugars may be added to foods and will provide additional calories, but no nutritional value. If eaten in excess, they could lead to issues such as weight gain and tooth decay. 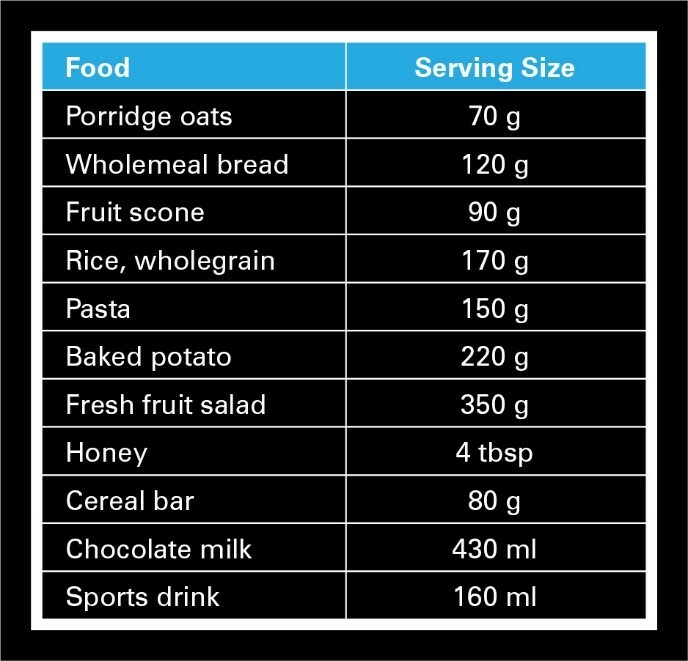 The foods that contain these ‘added’ sugars are generally at the top of the Food Pyramid (e.g. sweets, chocolate, biscuits), which we should consume only in small amounts and on occasion. Sugar is displayed on the nutritional label as ‘carbohydrate of which sugars’. 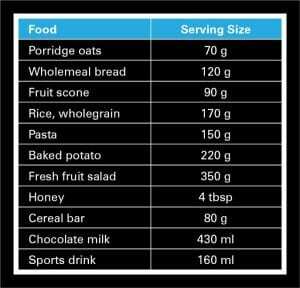 A food that is low in sugar will have 5g per 100g or less; while a food high in sugar will have 22.5g per 100g or more. The World Health Organisation (WHO) guidelines recommend that the intake of added sugars be less than 10% of total daily energy intake, and ideally below 5% (about 25g/6 teaspoons per day). To note, some of these simple sugars are naturally found in nutritious foods and behave in a different way to ‘added’ sugars. Examples include fructose, which is naturally found in fruit; and lactose, which is naturally in milk. However, nutrition labels generally do not differentiate between added or natural sugar, and combine both in the figure stated for ‘sugars’. To check if sugar has been added, the ingredients list will indicate this by stating ingredients such as sucrose, glucose syrup, mannitol, maltose, molasses, dextrose, honey or corn syrup. Lactose – a sugar like no other! Milk contains the naturally occurring sugar, lactose (approximately 5 g per 100 ml). The World Health Organisation (WHO) have focused on restricting ‘added’ or ‘free’ sugars plus sugars naturally present in honey, syrups and unsweetened fruit juices. It is important to remember that lactose does not fall into this category of ‘added’ or ‘free’ sugars, even though it is still represented as ‘sugar’ on nutrition labels. The presence of lactose in a food is of particular interest to those medically diagnosed with lactose intolerance. This occurs in those who have low levels of the enzyme needed to digest lactose. It is often believed that lactose intolerance is a very common condition but in Ireland and other northern European countries only about 4-5 % of the population are affected. The good news is that, depending on the level of tolerance, most people can consume some lactose – typically a daily amount of 12-15 g. (A 200 ml glass of milk contains approximately 9-10 g lactose, while the amounts in yogurt and cheese is considerably less – 5.9 g in 125 ml pot of plain whole yogurt and 0.03 g in 25 g of cheddar cheese). Complex carbohydrates comprise of starches and fibres and are much larger molecules that can have ten to thousands of sugar molecules joined together. These foods are mainly on the second last shelf of the Food Pyramid. Carbohydrate energy is stored as ‘glycogen’ in the muscles and liver and as glucose in the blood. For those who are very active or play sport, these stores can be used up quickly causing fatigue – affecting both performance and stamina. Carbohydrate requirements will depend on a number of factors such as the amount, intensity and duration of training, as well as body size and participation in non-sport activities. Consuming a carbohydrate-rich meal which contains some protein is often advised 3-4 hours before a high-intensity sports/exercise session. Examples include: rice or pasta dishes with a tomato-based sauce and a serving of lean meat/poultry/tofu; toast/baked potato with beans/tuna and grated cheddar; cereal/porridge with milk and fruit. Including carbohydrate in recovery meals and snacks post-exercise is also essential to refuel energy stores. A Quick Note on Glycemic Index (GI)? 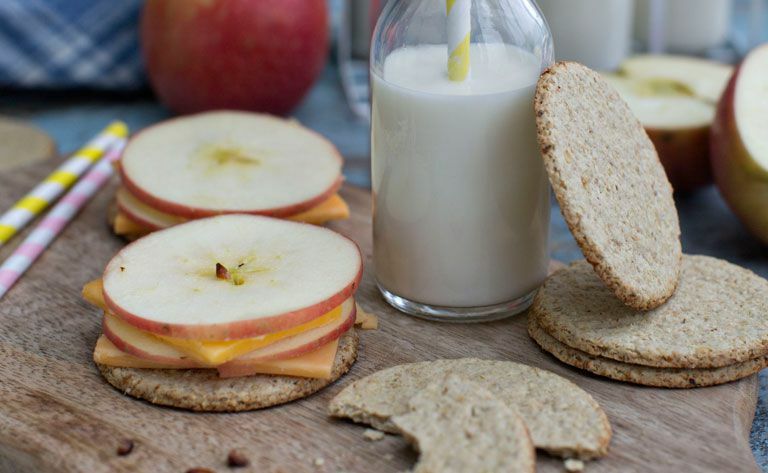 We may think that simple carbohydrates would increase blood sugar more rapidly than complex carbohydrate foods, but this is not a consistent rule; for example, an apple that has high levels of the simple carbohydrate fructose will give a small and prolonged rise in blood sugar compared to starchy white bread that will give a rapid rise in blood sugar. With this in mind, carbohydrate foods can be divided into ratings of between 0-100 based on how fast they cause our blood sugar to rise after eating. This rating is referred to as their ‘glycemic index’. Low GI foods (e.g. porridge, yogurt, apples, nuts) give a more gradual rise in blood sugar levels; with high GI foods (e.g. white bread, cereal bars, jellies) rapidly increasing levels. Low GI foods generally contain less sugar, more fibre and nutrients; and are therefore important components of a healthy diet. 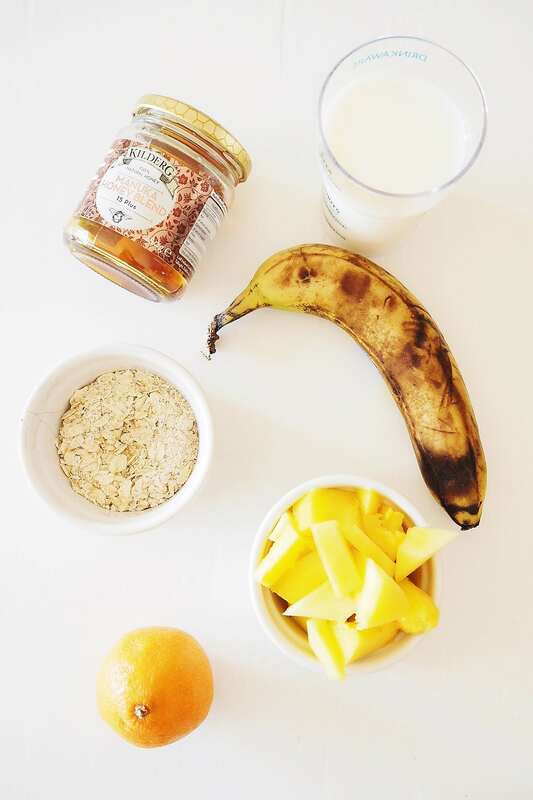 High GI foods generally contain higher levels of added sugar and are not usually part of a healthy eating plan (however, these foods can be useful if quick recovery from exercise is needed). The degree of cooking and other components of the food (such as protein, fibre and fat content) can all play a part in determining the GI of a food. The reality is that carbohydrates can be both friendly fuel or a food foe, depending on the type and amounts eaten; and the circumstances when we include them in our diet. However, in general, opting for wholemeal (complex) carbohydrate foods and reducing intake of added (simple) sugars will actually be the ‘sweeter deal’ for our overall health! Where will you find Ireland’s best brunch? Nathalie Lennon: Let’s talk Bone Health! With new diets and trends consistently brought to the fore and highlighted for their physical progression benefits, our internal organ functioning, micro nutrient absorption, muscle strength and bone health are too often forgotten about in the race for those “#SummerAbs”. I have learned that health starts within! Mention the word ‘Galway’ and what do people think of? Pubs, cobbled walls and Quay Street. Do you know what else you’ll find in Galway? Smoothies. Once upon a time in a childhood far, far away “bedtime” was a dreaded affair and we would risk it all to stretch the day out just FIVE MORE MINUTES!